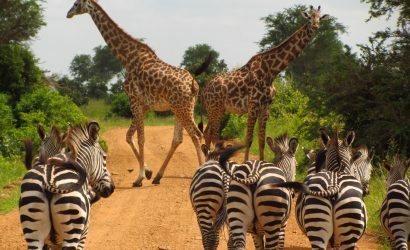 After breakfast, depart for Tarangire National Park, lunch at the lodge and proceed with afternoon game drive. 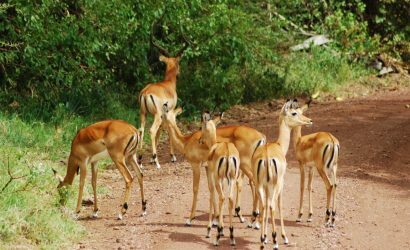 a home to Lion, Leopard, Elephant, buffalo, Python, Zebra, Oryx, Impala and more.Over 450 species of birds have been observed. This park has many baobab trees and some varieties of acacias, where as Tarangire's pythons climb trees, and the one place in Tanzania. Dinner and overnight at the Lodge or budget campsite. 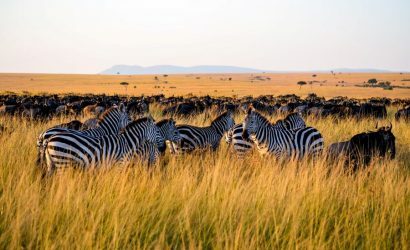 Tarangire – Serengeti National Park, early morning breakfast in Tarangire then drive to the Great Serengeti National Park via Ngorongoro Conservation Area and game drives en route. On your journey, you have picnic Lunch so that when you arrive to Serengeti you proceed with game drives in the park. 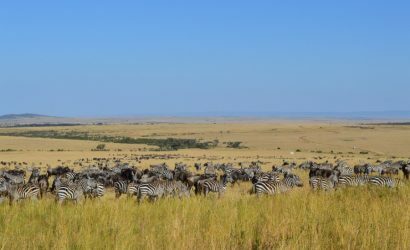 Serengeti is a home to lion, leopard, Elephant, Cheetah, Buffalo, Zebra, Wildebeest, Eland, Wild dog, Gazelles, Crocs and more. Lot of birds includes the Eurasia migrants. Dinner and overnight in the Lodge or budget campsite. Full Day in Serengeti National Park, get breakfast then follows morning and afternoon game drives; tour to Seronera the center of Serengeti. Proceed with game viewing around Seronera and following wildebeest migration trend. In the afternoon continue with game viewing in Central Serengeti area where the main path of the Serengeti Wildebeest migration has passed. Dinner and overnight in the Lodge or budget campsite. 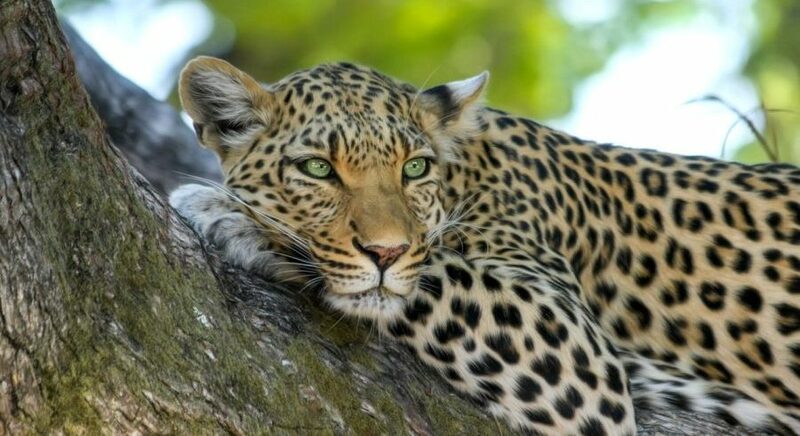 Full day game drive in Serengeti, Dinner and overnight at the Lodge or budget campsite. Serengeti – Ngorongoro Crater Rim; Wake up for early breakfast and with picnic lunch box visit OLDUVAI GORGE. Explore its Museum, thereafter proceed with game viewing enroute to Ngorongoro Crater Rim. 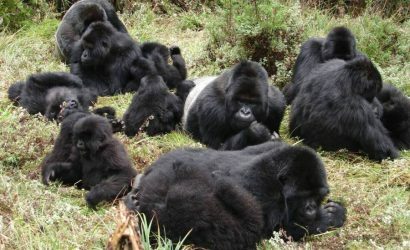 Arrive for afternoon walking safari or nature trekking. Then rest and wait dinner and overnight in the Lodge or budget campsite. 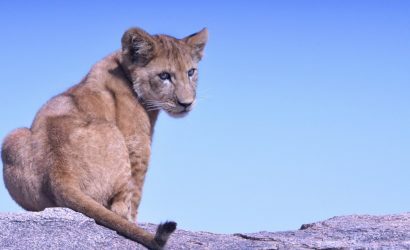 Full day game viewing tour in the Ngorongoro Crater. Wake up early morning for breakfast then descend into the Crater floor for game drives. All the BIG FIVE Rhino Lion, Leopard, Buffalo and Elephant live in this wonderful caldera, others are Zebra, Hippo, Wildebeest, Hyena and more. Birds includes flamingos on the Soda lake, Geese, Storks, Vultures and more. Your lunch will be served in the picnic site in the Crater at Ngoitoktok swamp a Hippo pool. After lunch proceed with fame viewing while ascending the Crater. Dinner and Overnight at the Lodge or budget campsite. After breakfast drive to Lake Manyara National Park. Lake Manyara featured with underground water forest, proceed to acacia woodland savannah open land, pass by hot water spring and proceed to Lake Manyara-home for many flamingos and other water birds. The park is home to tree climbing Lions, Hippo, Elephant, Zebra, Buffalo, Giraffe, Baboon, Blue and Velvet monkey, Warthog and more. About 350 species of birds have been recorded. Game Drives until lunch time. Lunch at the Lodge and after lunch drive back to Arusha for short rest at the Lodge and then transfer to Kilimanjaro International Airport -JRO and fly via KLM back home. Or one night at Hotel in Arusha.